PIRTEK has extended its partnership with the Virgin Australia Supercars Championship by signing on as the naming rights sponsor of the inaugural PIRTEK Perth SuperNight in May. The deal covers Supercars’ Western Australian event for both 2019 and 2020. Involved in the category for over 20 years, PIRTEK already holds the naming rights to the PIRTEK Enduro Cup and the PIRTEK Pit Stop Challenge. The fluid transfer solutions firm is also a major partner of DJR Team Penske, which won the 2018 drivers’ championship with Scott McLaughlin. PIRTEK CEO Stephen Dutton says the company is proud to be the inaugural naming rights partner of Supercars night racing in Perth. 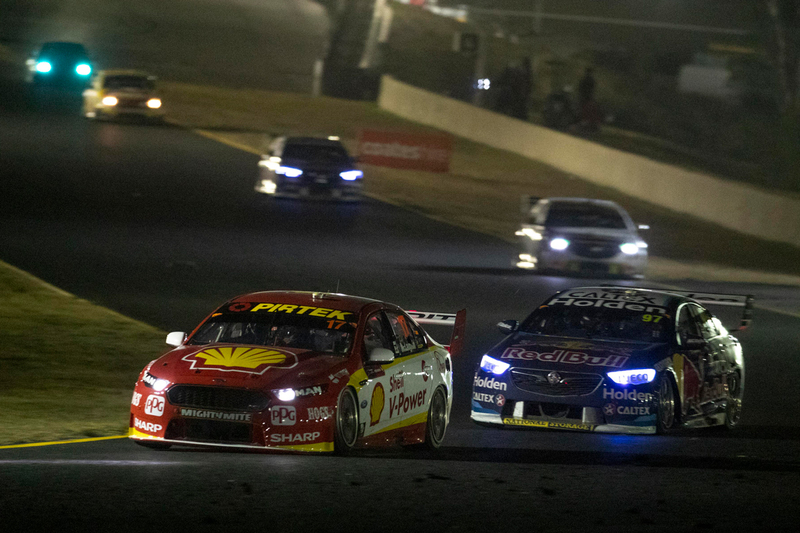 The SuperNight format moves to WA in 2019 after debuting at Sydney Motorsport Park this year; ending a 21-year drought for Supercars night racing in Australia. “The two-year deal as naming rights partner for the Perth event will continue to bring the PIRTEK brand to the thousands of fans keen to see this first instalment of Supercars night racing in Western Australia, in addition to the millions of people who watch it on big and small screens across Australia and around the world,” Dutton said. “The PIRTEK Perth SuperNight is going to be a spectacular event on the Supercars calendar which is why we are ramping up our partnership to take on the naming rights of the event in 2019 and 2020. “This is on top of sponsoring the PIRTEK Enduro Cup and PIRTEK Pit Stop Challenge, both of which are hugely popular with fans. “For the past two decades the PIRTEK name has been synonymous with success in Supercars and following on from the return of night-racing in 2018, we are thrilled to be on board as naming-rights partner for the next two years in Perth. The PIRTEK Perth SuperNight will run from 2-4 May and include practice on Thursday evening, a 120km race on the Friday night and a 200km race on Saturday night.